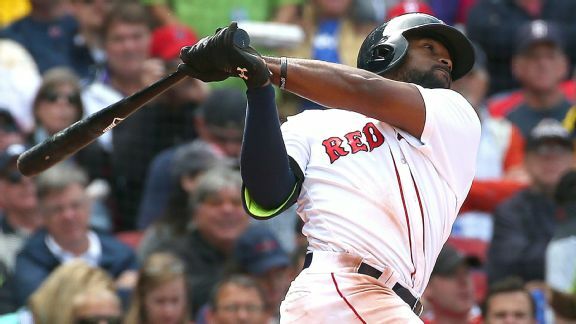 After two up-and-down seasons of failing to establish himself among the Red Sox's young core, Jackie Bradley Jr. has fans buzzing from Boston to South Carolina. 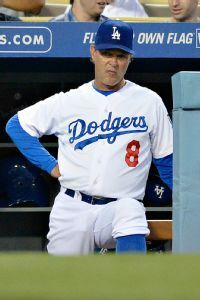 SAN FRANCISCO -- The Los Angeles Dodgers feel pretty good about the hands team returning: Yasiel Puig's odds of starting Friday night against the San Francisco Giants are good and there's some hope Hanley Ramirez will be in the lineup, as well. 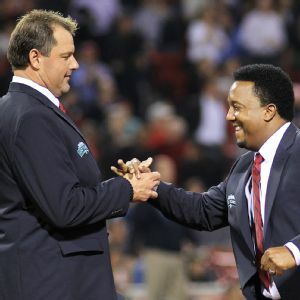 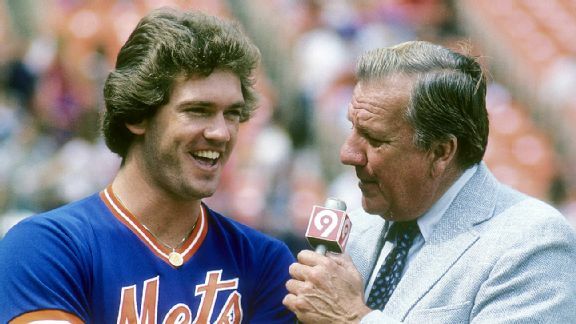 Former stars Roger Clemens, Nomar Garciaparra and Pedro Martinez and radio play-by-play voice Joe Castiglione were selected to be inducted into the Red Sox Hall of Fame, the team announced Wednesday.